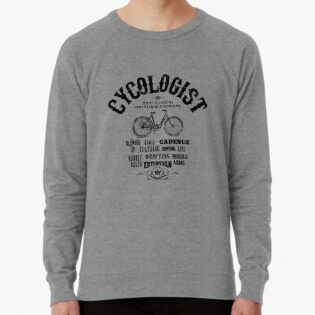 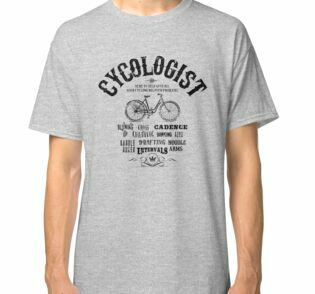 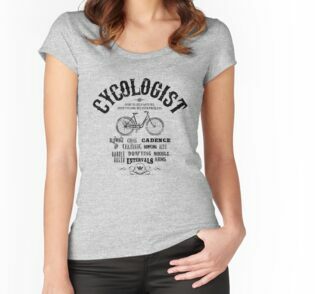 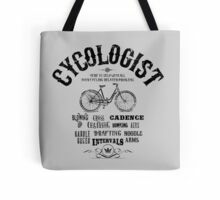 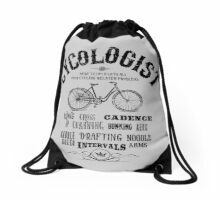 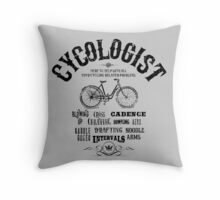 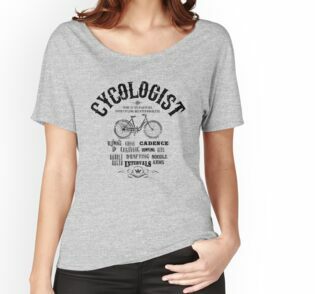 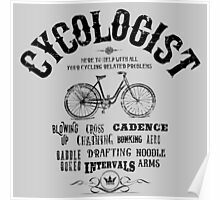 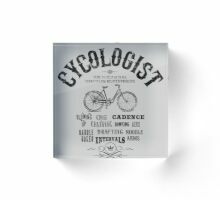 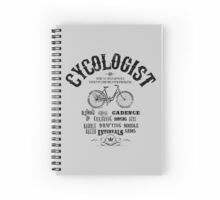 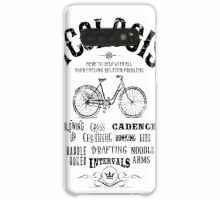 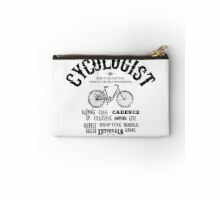 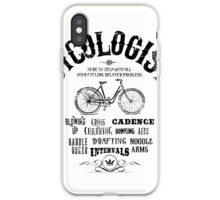 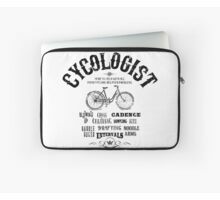 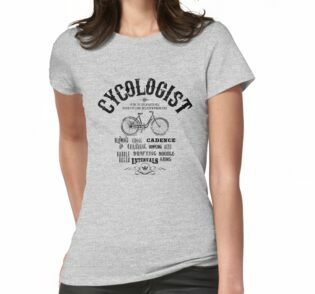 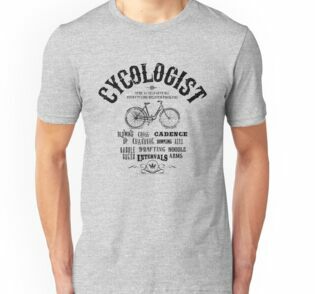 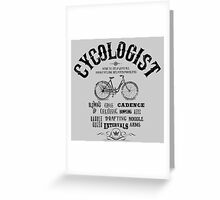 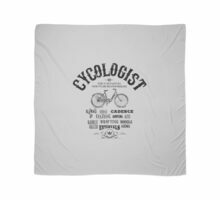 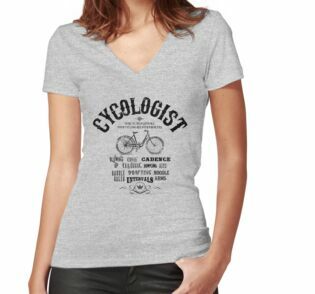 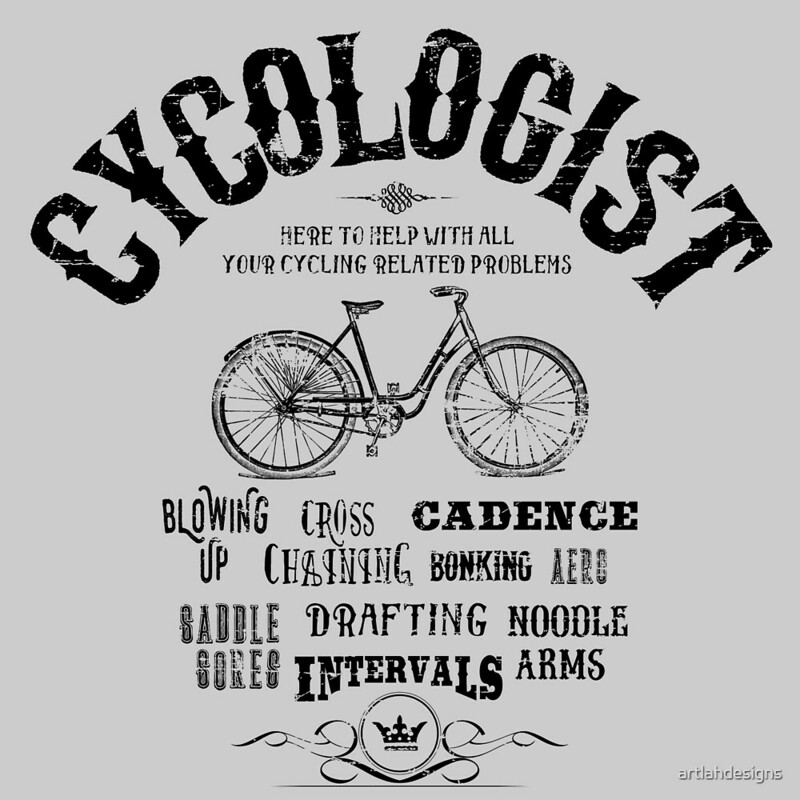 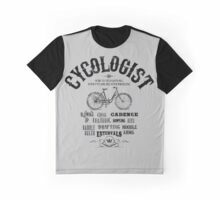 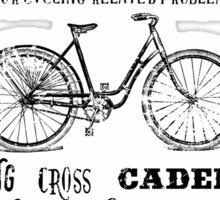 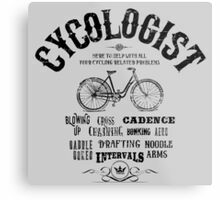 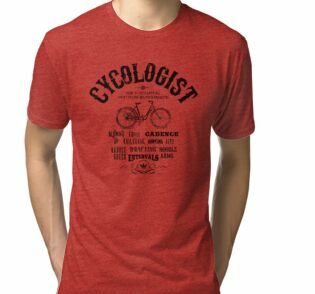 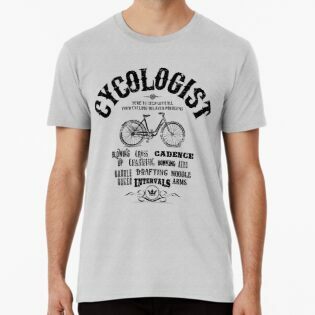 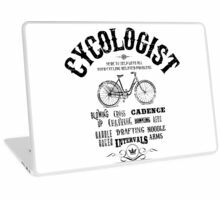 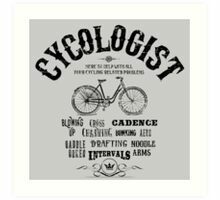 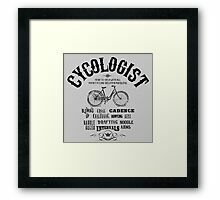 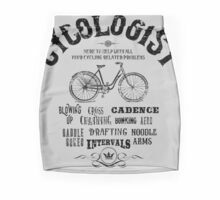 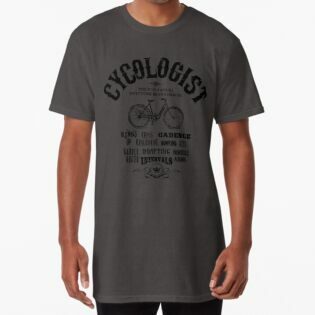 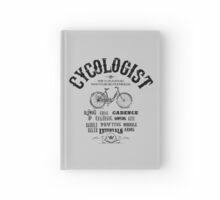 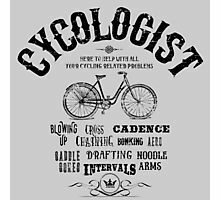 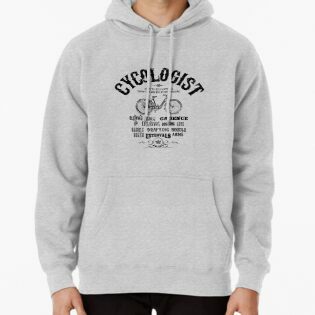 The cycologist is here to help with all your cycling problems! 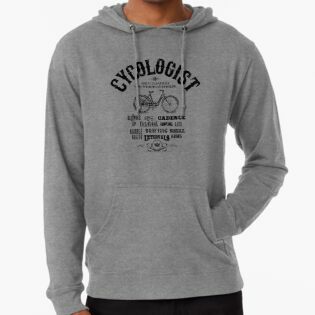 A vintage themed design with distressed effects giving you an old school vibe. 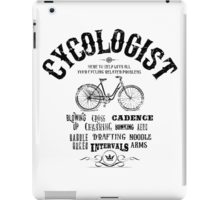 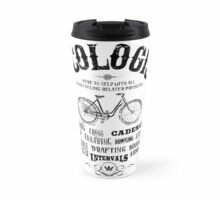 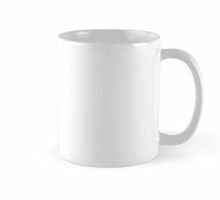 Great gift for all you cyclists or triathletes out there! 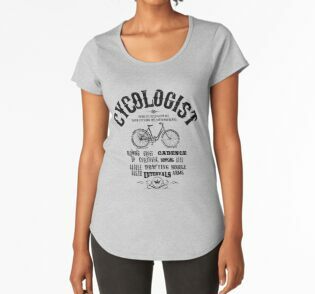 I’m not yet at the point where I can wear this, but I really like what you’ve done.